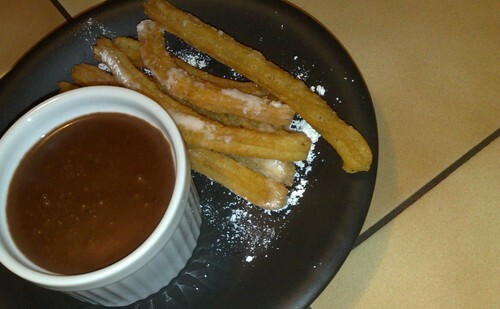 Churros, originally uploaded by Frisno. I'm scanning negatives today and my wife just made churros, they are great, I can't stop eating them. But I don't like fatty oil on my equipment, what a dilemma :) I think I've washed my hands 20 times over the last 15 minutes.